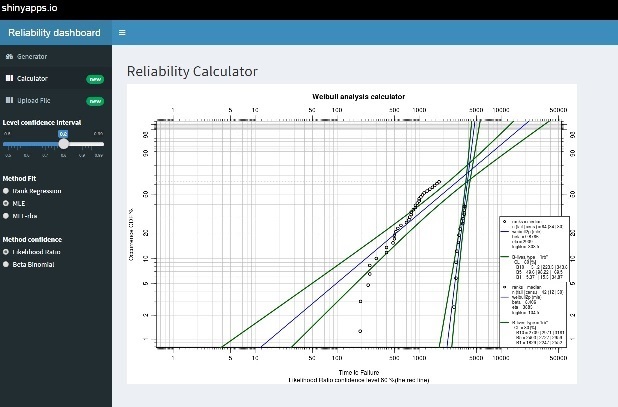 Open Reliability is dedicated to the development and use of reliability engineering and operations research applications under the open source paradigm. Too often it is observed that engineers will choose to base decisions on what is believed to be the correct result from a shrink-wrapped program without actually understanding what has really taken place 'under the hood'. Indeed, some argue that their analysis may be superior, simply based on the popularity, or even expense, of the software used to generate a result. The goal here is to openly present the inner workings of various analytical techniques in a way that encourages deeper understanding of the basis for analysis. Turning these techniques into useful software may be a beneficial result, but not an end in itself. As open source we invite a vigorous peer review of the technical accuracy of the algorithms and code in use. An open dialog on the use and application of this software is also encouraged. We appreciate your involvement whether user or contributor. 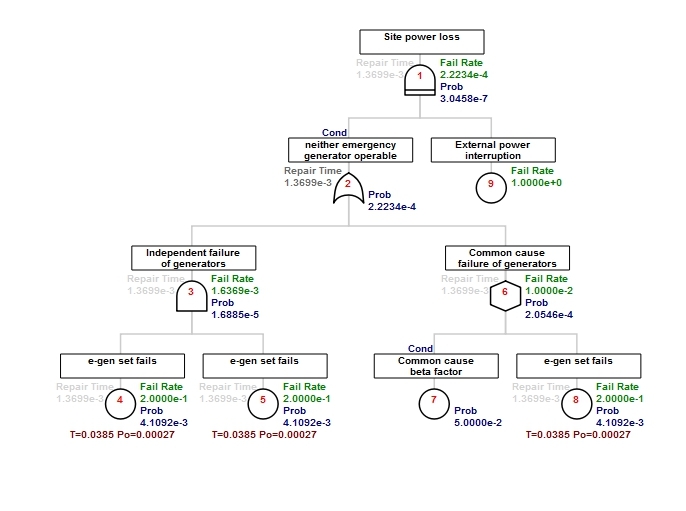 Current significant projects are in Fault Tree and Event Tree Analysis, Life Data Analysis (a.k.a. Weibull Analysis), as well as Stochastic RAM Analysis. Some progress has been initiated with Multi-Echelon Supply Chain optimization algorithms.